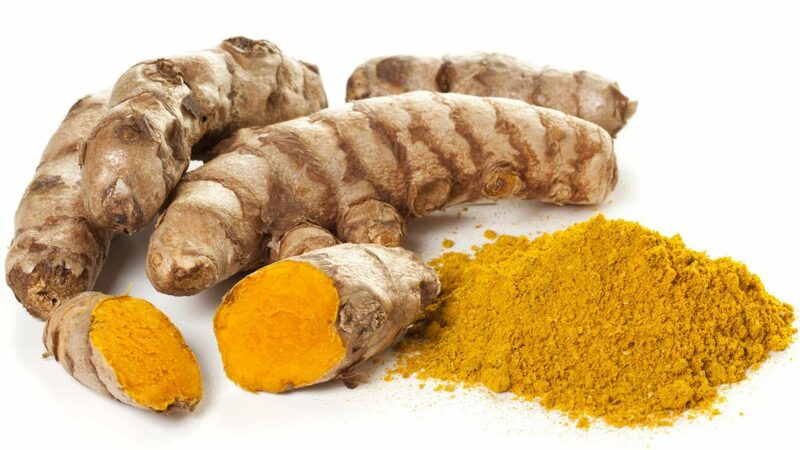 Living With Cancer: Turmeric and cancer — what does the research show? Curcumin, a substance in the spice turmeric, has long been used in Asian medicine. Now some research suggests it may help prevent or treat cancer. If you're feeling exhausted from cancer treatments, you're not alone. Try these lifestyle tips to reclaim a little more energy. Polycythemia vera is a slow-growing blood cancer in which your bone marrow makes too many red blood cells. Without treatment, polycythemia vera can be life-threatening, but proper medical care can help ease signs, symptoms and complications of this disease. Here's what you need to know.